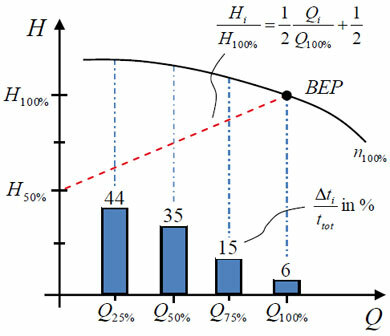 This paper will present a real case from which it was possible to obtain excellent results per process with the use of VFDs on drives of AC three-phase induction motors. The variable frequency drives were used on different applications in a mining company that mines and processes stones for civil construction. The mining segment is very diversified and has different processes for mining of different minerals or stones. In all these processes, electric motors are used as driving energy in a large scale to extract, transport, crush and separate the ore. Peripheral systems such as pumping and recycling of fluids, treatment and control in the emission of pollutants such as toxic dust, gases, etc are also used. Appropriately used, these motors have very high levels of efficiency which can still be improved with the use of variable frequency drives. 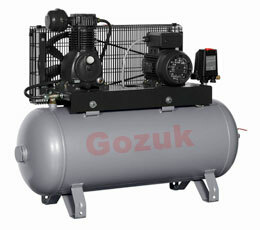 This development was only possible due to a partnership between Gozuk and one of its Chinese customers from the sector. Partnership with customers is one of the strong points of the Chinese company because it generates knowledge and opens new opportunities for both parts and makes their business stronger. The work developed in this China mining company is an example that this partnership normally brings great results. First, so that the work and the application conditions are clear, the steps of this type of activity will be shown. Mining: In the case of open sky mines, the mining of the stones/ore is done by dynamite explosions and hydraulic machines. Drilling equipment and subterranean excavation are not necessary. Transport: The transport of the mineral / stones to the place for processing can be done by trucks or conveyor belts. When by conveyor belts, these are moved by electric motors. In the case of conveyor belts, when loaded and with a descending inclination, they brake the load and when in ascending inclination, they motorize. When the conveyor belts operate in descent, the gravitational potential energy of the load drags the motors and this energy is given back to the power supply grid because in this situation the motors work as generators. This action is also known as re-generation. 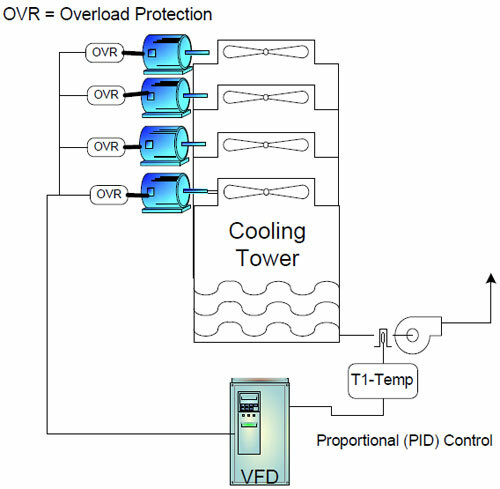 In cases where a larger control and speed variation of the conveyor belt is wanted, it is possible to use variable frequency drives of the re-generative type. Conveyor belts are also used to transport material from one process to the other when supplying machines. The material transported can simply be accumulated as a temporary storage due to the variations of the other processes or the speed of the transport can be controlled so the material follows the speed of absorption of each supplied machine which requires speed variation. Primary Crushing: Before crushing the stones down to the wanted shape and size, the stones are broken into smaller sizes, as in the case of mining of crushed stones for civil construction. This stage is performed by a jaw crusher. These machines are very robust and, so they have sufficient torque to break the stones, they use over-dimensioned electric motors and large flywheels to accumulate kinetic energy. Vertical shaft crushers crush stones by using centrifugal force which means stones are hurled against an internal wall also covered by stones. 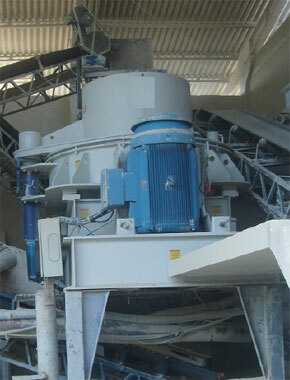 Centrifugal force appears with the rotation of the crusher shaft that has one or more electric motors coupled to it. 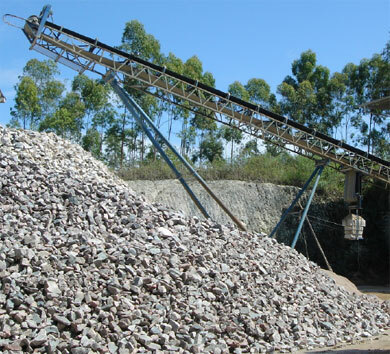 Classification of Material: Right after crushing, the stones of several sizes are taken by conveyors to the process which, in the case of crushed stones for civil construction, selects the fragments (crushed stones) obtained in the crushing process by size. In this specific case the separation is made by vibratory screens. Through the partnership between Gozuk and a China customer in the area of mining of stones for civil construction, it was possible to perform tests with VFDs on the several processes of this mine and come to an amazing result. The process that most attracted attention was precisely the process of effective crushing of the stones which uses tapered jaw crushers and the modern vertical shaft crushers. In this process, the machines used are provided and manufactured by large companies in China. Many of these machines, as originally provided, don't use VFDs and with this do not allow speed variation in normal conditions. In this specific case, the crushers were changed in their original concept. The conventional starting system was substituted by a VFD. It's also important to point out that in this case the crusher uses two motors with mechanical coupling by belts and pulleys which must operate in synchronism in order to work perfectly. Once the changes were made and with the use of Gozuk variable frequency drives, the mining company performed some tests where it varied the rated speed of the motor during crushing. From this experiment the mining company came to an ideal operation speed, which wasn't the rated speed of the machine which produced high quality crushed stones and still with expressive increase of productivity in relation to the production of the original machine. The increase of productivity reached near to double. It's also important to say that for this type of activity, the shape of the stones (ideally cubic/rectangular) after crushing is important because this shape has an influence in the quality and resistance of the concrete. According to the mining company, a better standard in the shape of the stones is the result when using a variable frequency drive. This fact alone would already justify the investment. However, after a month in operation, the use of VFDs allowed an energy savings of about 20% seen on the bill received from the utility company. These results were so significant that they called the attention of a manufacturer of crushers who visited the mining company to verify the changes in comparison with the original equipment and its results. During the visit, this manufacturer verified that the results were excellent and well beyond those expected by the user, however, within the usage estimates of VFDs. Besides the crushing process, this mining company also started to use variable frequency drives for the other processes such as conveyor belts, screens and peripheral systems. The company also obtained advantages such as speed setting according to momentaneous production and reduction of energy consumption from these other processes because when working with lower speed, the power consumed by the machine is also reduced for constant or quadratic torque loads which is the case of the conveyor belts, pumps and fans. The classification of the material by screening is a dynamic process. The regulations require changes of the vibratory counterpoises of the screens to obtain an ideal classification which is obtained through a long experimental operation and that can only be made with the machine at a stop. With the use of variable frequency drives in this stage, besides not being necessary for the process, the operator can set the speed and visually identify the ideal point for each type of stone and load. Besides the gain at the initial setting of the screens, according to the owners of the mining company there were also reductions of mechanical breaks because with the VFDs they can soft start and stop machines which avoids breaking of the supporting springs of the screens. This type of soft starting can also be done with soft-starters. 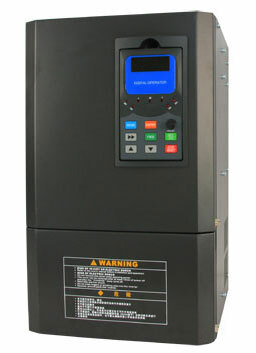 However, with the use of an variable frequency drive it is also possible to set the speed of operation according to the production which is not allowed with soft-starters.